Macrame Wine Red Earrings. 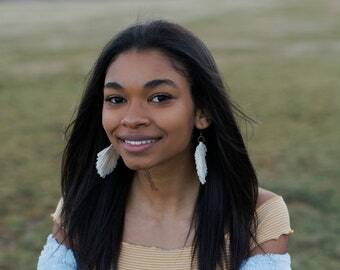 Fringe Earrings. 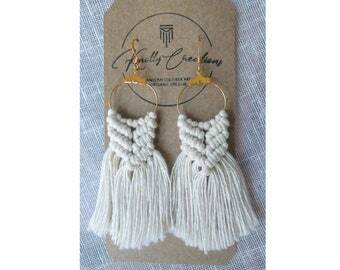 Knotted Fiber Earrings. 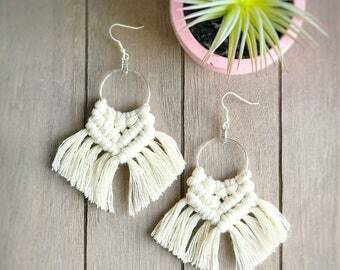 Knotted Fringe Earrings. Boho Fashion. Statement Earrings.